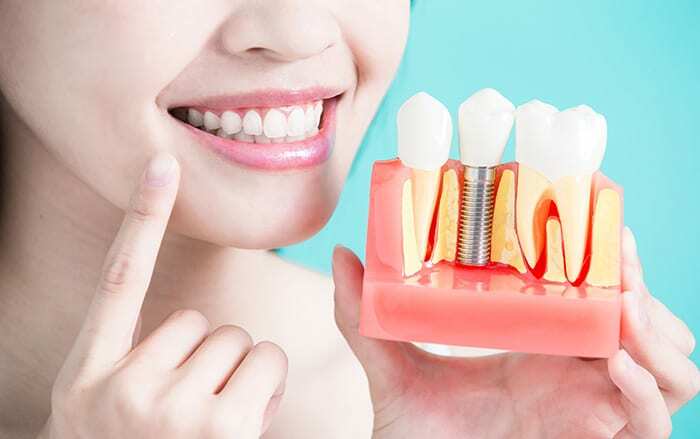 Dental implants are a safe choice for those wishing to replace their damaged, natural teeth with new teeth that are as close to natural as possible. Choose our high quality dental implants from Switzerland to put the smile back on your face and keep you feeling full of confidence. Price is for single-tooth implant. Price excludes X-ray printing fees and/or CT scan fees. This special offer cannot be used in conjunction with any other promotion. The hospital reserves the right to make any changes to the price without prior notice. Promotion is available for Thai nationals and foreigners residing in Thailand only.